..:: Insurance regulators use blockchain to set up online motor insurance platforms | PTI.COM.VN ::.. The Hong Kong Federation of Insurers (HKFI) is in the process of creating an e-platform on blockchain that would record and track data related to motor insurance in the territory. The Secretary of Financial Services and the Treasury Bureau, Mr. James Lau, said that the use of blockchain technology will give a great boost to Hong Kong’s motor insurance industry. 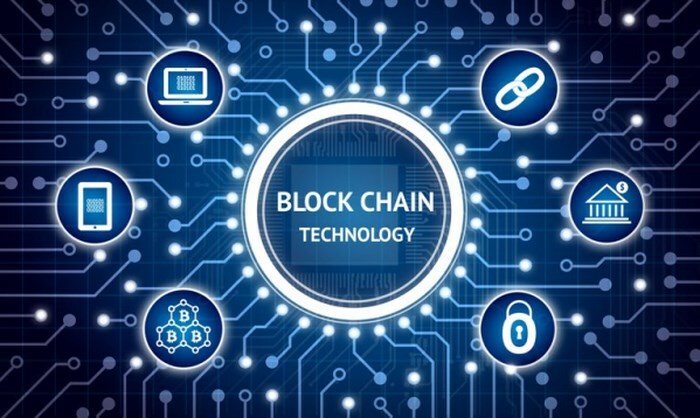 “The use of the blockchain technology can raise business efficiency and allow insurers to enjoy easy and secure access to timely and accurate data. In this regard, I am glad to note that HKFI is developing a blockchain e-platform for motor insurance. I encourage the insurance industry to continue to devote more resources to embrace Insurtech”, he said. “Financial technology is revolutionizing the financial services industry globally, and the insurance industry is no exception. The use of big data analytics can help insurers gain insights of customers’ needs and market demand”, he added. The IA also launched a pilot Fast Track scheme, which aims to expedite applications for new authorization to carry on insurance business using solely digital distribution channels.